Cirque Le Soir, being one of the world’s most successful clubs, having luxurious Circus design, attracting top celebrities and entertainers from Hollywood, being prominent for their International DJs, has you in for a wonderful entertainment like no other! Know more about the Cirque Le Soir London Entry Price as you read on. Burlesques, fire-eaters, sword-swallowers, magicians, and contortionists – all that there is to find in a Circus, you can find in here, thus the name. But the plus side is, it is a club you can spend your night wild in, and it is sitting in the heart of London! A cult favorite for party animals, getting a Cirque Le Soir Birthday Package deal on our special day is recommended! 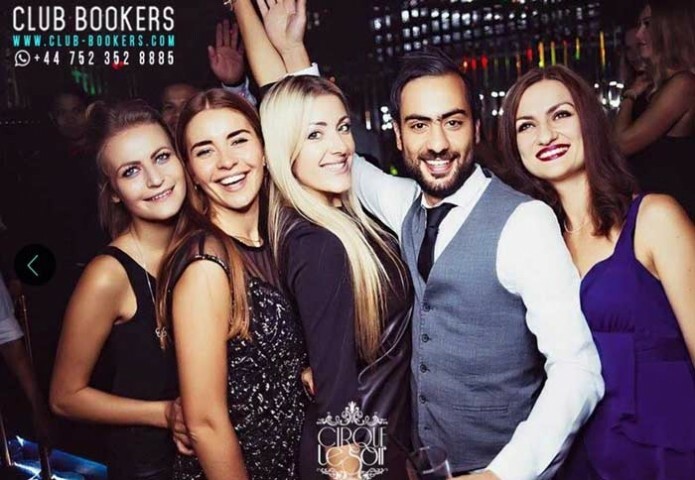 Found in 15-21 Ganton St, Carnaby, London W1F 9BN – Cirque Le Soir would love it if you can make it to their Guest List, but just a head’s up, it isn’t easy to get in! You have a lot of competition before you can get in to the Cirque Le Soir Guestlist so make sure to book early. 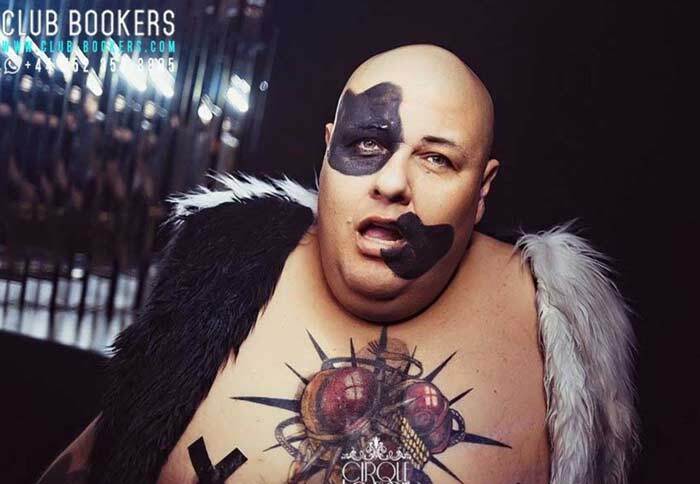 What is the Cirque Le Soir London Entry Price? A Cirque Le Soir London Entry Price is required before entrance. Ladies – £20 after 11pm, but if you can come before that, then your chances are high you get in for free. Door Discretion is also being strictly followed. So please know that a refusal may happen. This venue also require you to follow the Cirque Le Soir Dress Code. Simply put, please dress to slay! Put on your best dress, your highest heels, and your best make-up! Get on your sleekest pants, most elegant shoes, and extravagant top! Cirque Le Soir won’t settle for anything less so be at your best! Bring an ID to prove you are over the age of 18. You might be asked for it as your order from the Cirque Le Soir Bottle Price Menu as part of their policy against underage drinkers. Reserve a Cirque Le Soir Table Booking beforehand so you don’t have to cram outside on a freezing night! Remember there is a minimum spend starting at £1000 above, and every head is at £20 for a Cirque Le Soir London Entry Price on top of the minimum spend mentioned above! You might get a table beside the Celebrities of Cirque Le Soir, so be on your best!